Radiolabeling is a process that is frequently used in medicine, drug research and development, and environmental case studies. Using this process, researchers can track the movement or breakdown of target molecules. For instance, drug researchers can see how a new drug is metabolized as it travels through the test subject’s body. 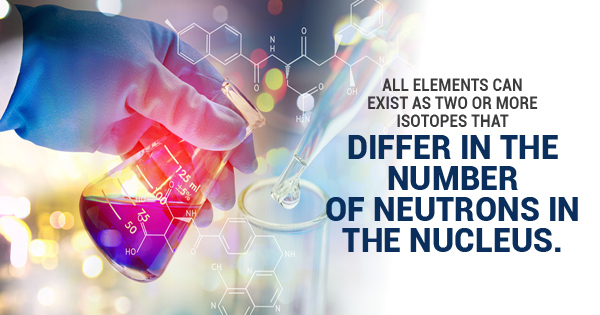 To accomplish this, atoms within the target molecule are replaced by isotopes of the same atom. 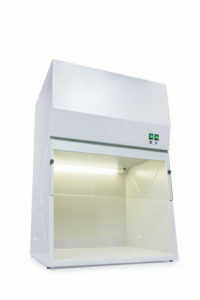 What Kind of Fume Hoods Are Available to Today’s Labs? While there are a lot of essential pieces of equipment used in laboratories, fume hoods are one of the most important devices labs have. When lab technicians are working with materials that are classified with health hazards, it’s important to work in an area that has a fume hood so the harmful fumes can be removed safely from the area. A recent survey found that about one-fifth of laboratories were planning on replacing their fume hood, with one-third of them needing to be replaced due to old age. So if you’re in the market for a new fume hood, let’s take a look at some of the most common types of fume hoods. With the United States being the number one largest national producer of chemical products in the world, it’s no surprise that there is an astounding number of laboratories throughout the country. And whether that laboratory is engaged in Carbon 14 production or pharmaceutical research and development, many laboratory settings contain cleanrooms. 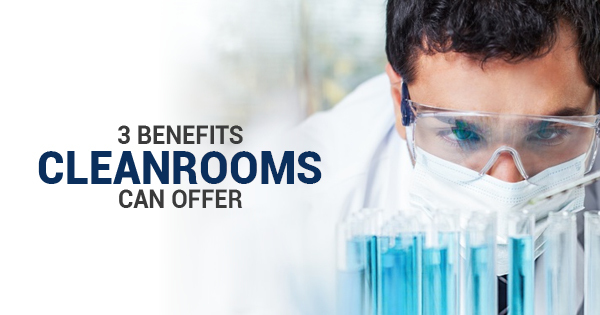 In labs, cleanrooms serve a very important purpose, and this article is going to take a closer look at the benefits cleanrooms can offer.